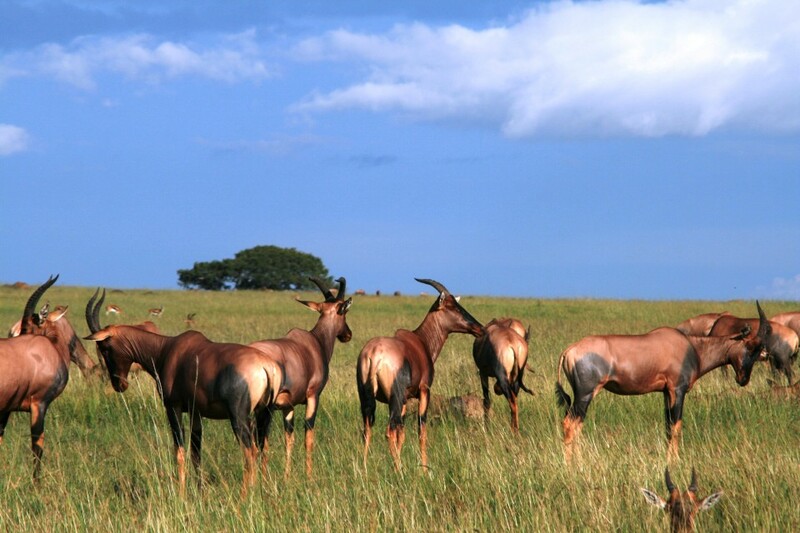 This 8 day lodge safari takes you the most famous and versatile sanctuaries of Kenya. The Masai Mara Game Reserve has one of the highest abundance of animals, while the Lake Nakuru is a paradise for countless water birds. In addition this tour offers you the possibility of observing animals in the Samburu National Reserve in the arid zone of Africa, north of the Equator. Besides unique game viewing opportunities, you also have time to relax and to get know the country and its people. You will overnight in selected safari lodges and tented camps with a Hemingway flair and upmarket interior. 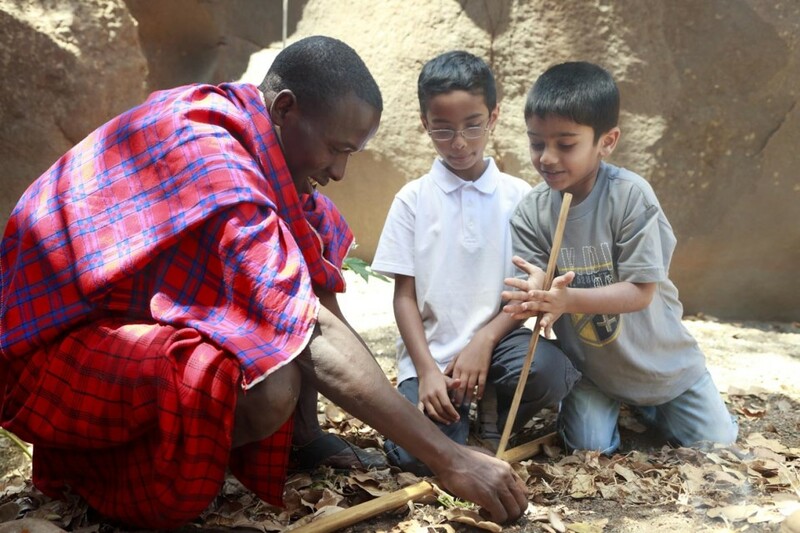 Specially trained guides will accompany you on your trip and they will give you an insight into Kenya’s fauna and the ecological system of East Africa. 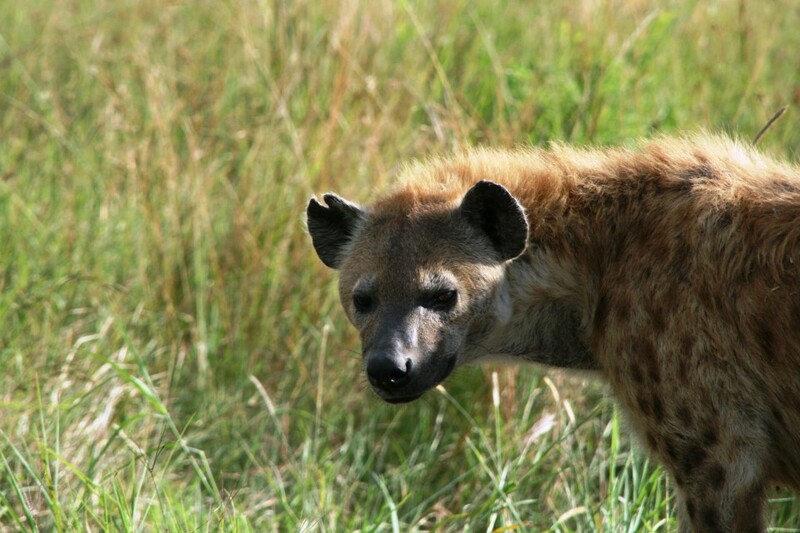 You enjoy another game drive in the Lake Nakuru National Park before you continue to the beautiful Lake Naivasha. 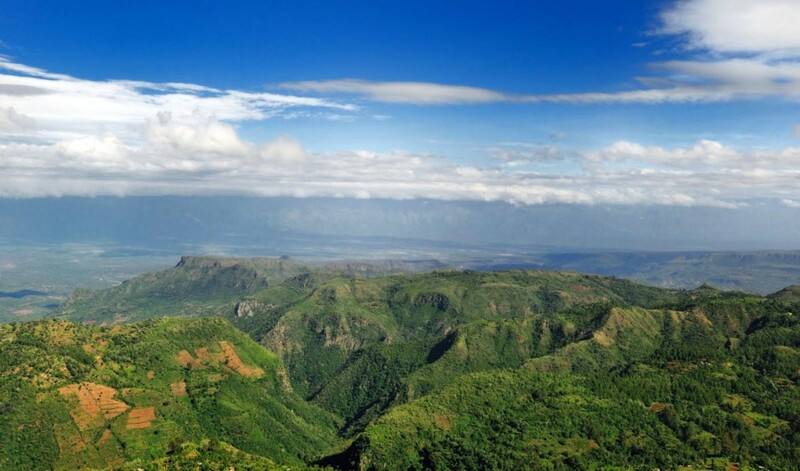 Enjoy the view over the impressive Great Rift Valley or take part in different activities such as boat trips on the lake, horseback riding or accompanied bird walks (all activities can be booked at an additional cost). You will overnight at the Great Rift Valley Lodge or similar. You leave behind the Lake Naivasha in the morning and head in direction of the Saba National Reserve. On our way there you pass Mount Kenya which with its 5199m is Kenya’s highest mountain. You then cross the Equator. 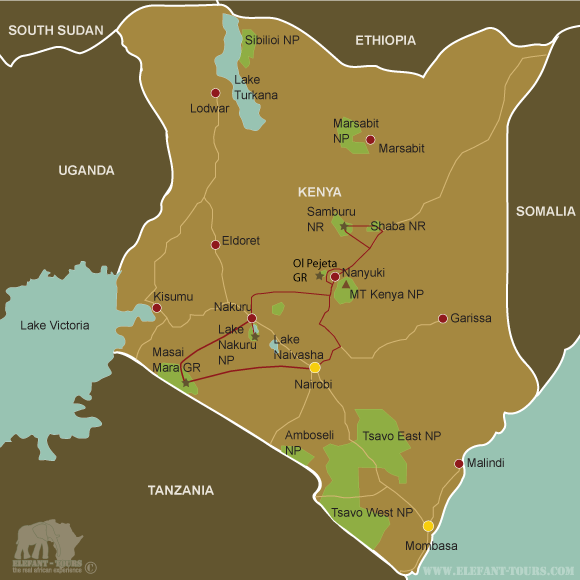 The reserve is situated in the dry areas of northern Kenya, which is also home to different nomadic tribes. After a hearty lunch you explore the fantastic and bizarre landscape of the Shaba Game Reserve. Thereafter you return to the Sarova Shaba Lodge, where dinner will be served. You will overnight at the Sarova Shaba Game Lodge or similar. 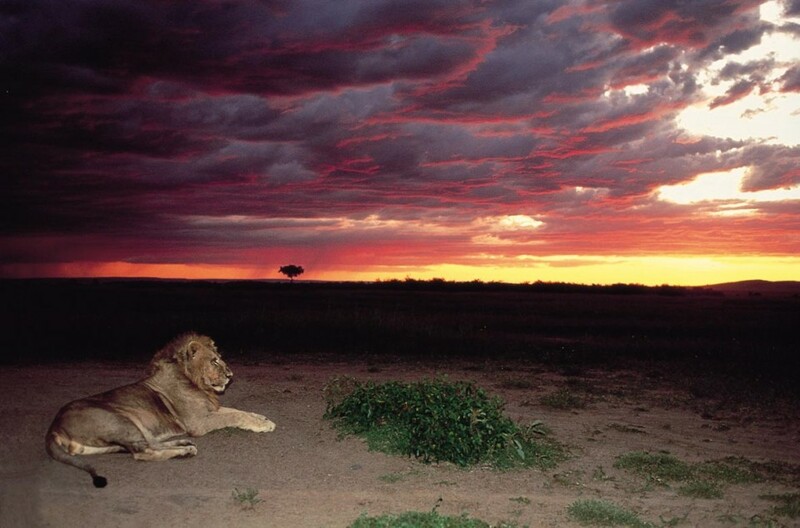 The entire day is set aside for extensive game drives in this amazing region. The Shaba National Reserve together with the neighbouring reserves Samburu and Buffalos forms one of the biggest nature areas in which the animals can roam freely. 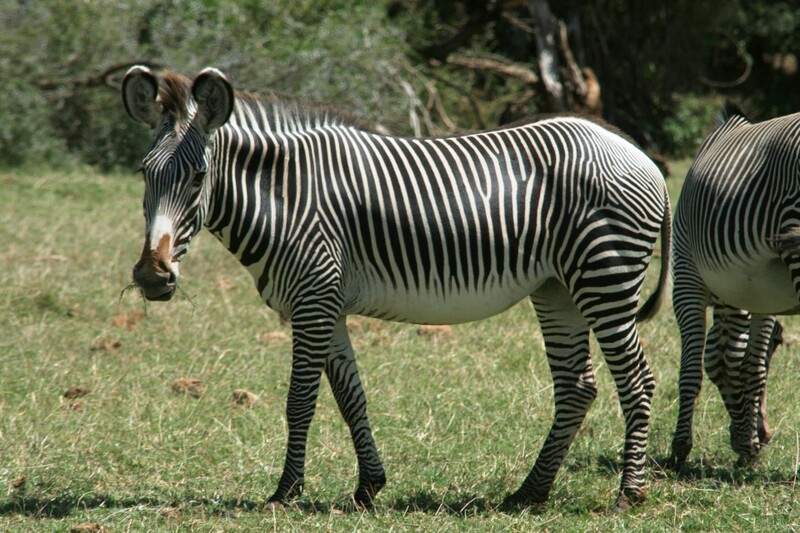 Among other you have the chance of spotting the reticulated giraffe, the so called Grévy’s zebra, the Beisa oryx, the Somali ostrich and the Generuk also known as Wallers gazelle. After lunch you will continue with a game drive along the Ewaso Nyiro River, which is the only water source in this dry area. You will spend another night at the Sarova Shaba Game Lodge or similar. After breakfast you exit the Shaba National Reserve and head in direction of Nairobi. Mountaineers, who combine the safari with climbing Mount Kenya, will be taken to their base hotel. All others will be taken back to Nairobi and on their way there pass through the wonderful green tea and coffee plantations. - In general European citizens can apply for a Kenyan Visa upon arrival at the respective airport or border post.